Here are sorted the best Memory android games by rated users MOB.org. The first game with the highest rating and further in descending order. Download any for free on our website. 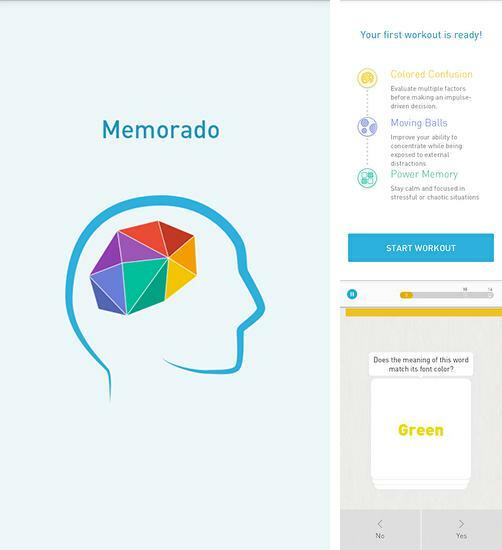 Memorado: Brain games - solve different logic tasks to train different functions of your brain. Practice and improve your results . 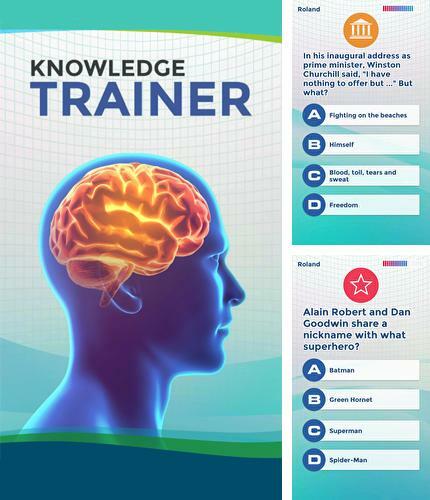 Knowledge trainer: Trivia - answer the questions from different knowledge categories. Try to give correct answers to unlock harder questions and learn interesting facts. 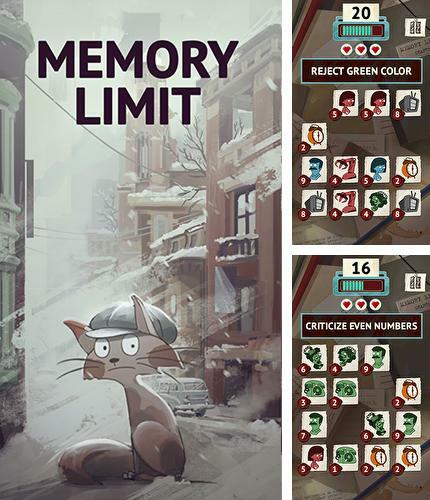 Memory limit: Brain teaser - train your memory completing various tasks. Follow the instructions, try to complete all tasks as fast as possible. Einstein. 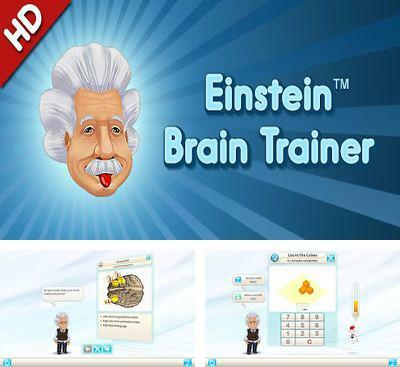 Brain Trainer - train your brain by means of a personal trainer. You can take a test and measure a condition of your mind in this game. It is necessary to practice your brain in order to improve it. This program for training of your brain will show a table of your records and will give incentive to training if the result doesn't impress. For you there’re more than 30 specially developed exercises, which will help to improve memory, the speed of adoption of logical decisions and many other things. 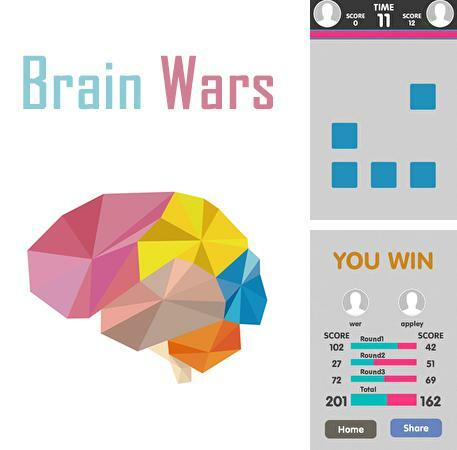 Brain wars - solve different logic puzzles, compete with players from all over the world. 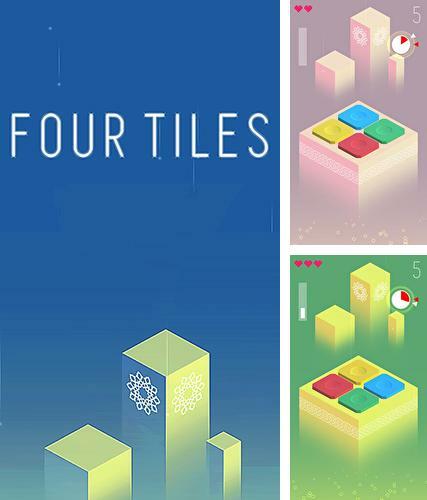 Four tiles: Focus and memory game - press on colorful piano keys in the right order. Try to play music withous making mistakes. 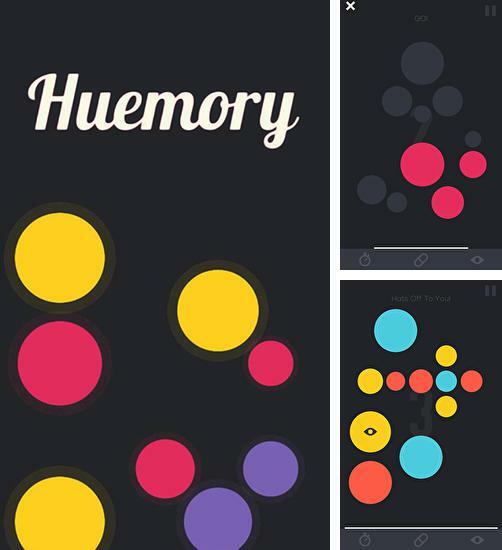 Huemory: Colors. Dots. Memory - choose your favorite color. Remember the placement of same color dots. Recall all placements of such dots to complete a level. 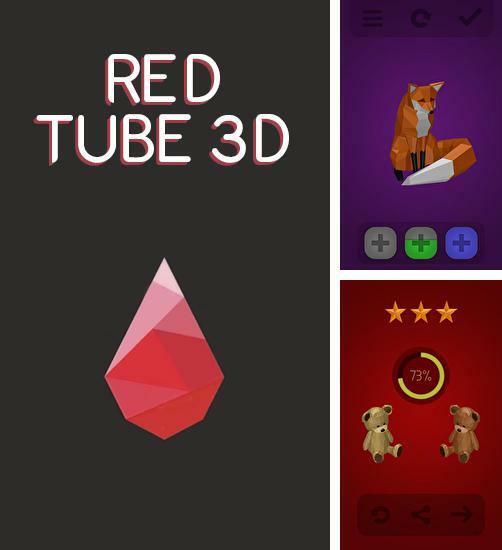 Red tube 3D - use 3 tubes with different paints to color objects. Recreate the initial color of the object on each level. 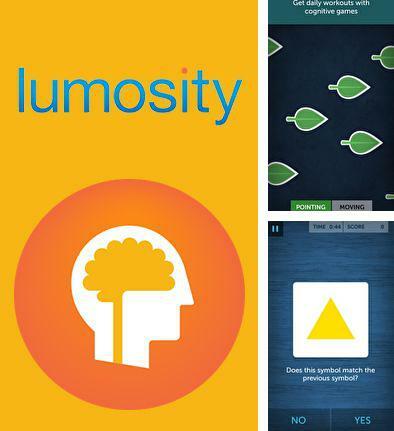 Lumosity - train your memory and attention in a variety of puzzles. 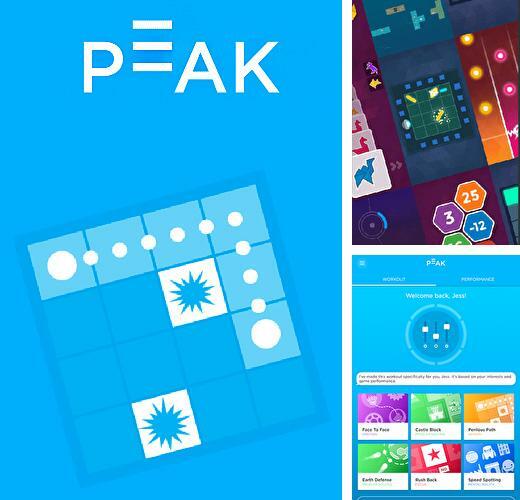 Peak: Brain games and training - solve puzzles and tasks, play mini games and develop different functions of your brain.